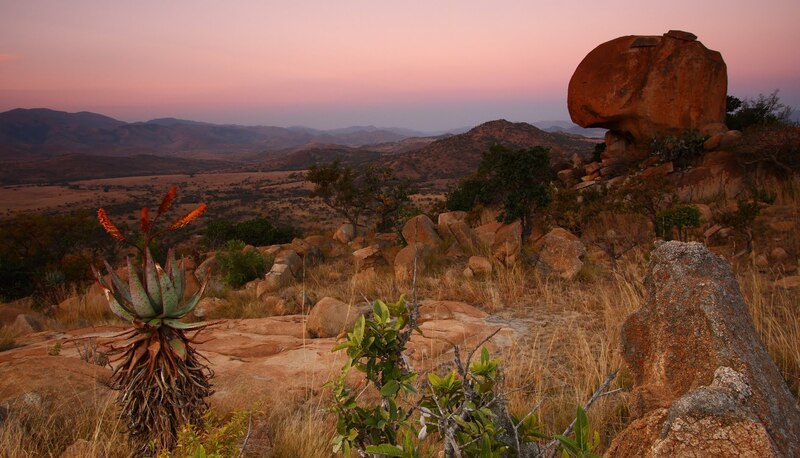 The 15,000 hectare Nkomazi Game Reserve is close to the picturesque town of Barberton, a malaria free area south west of the Kruger National Park. 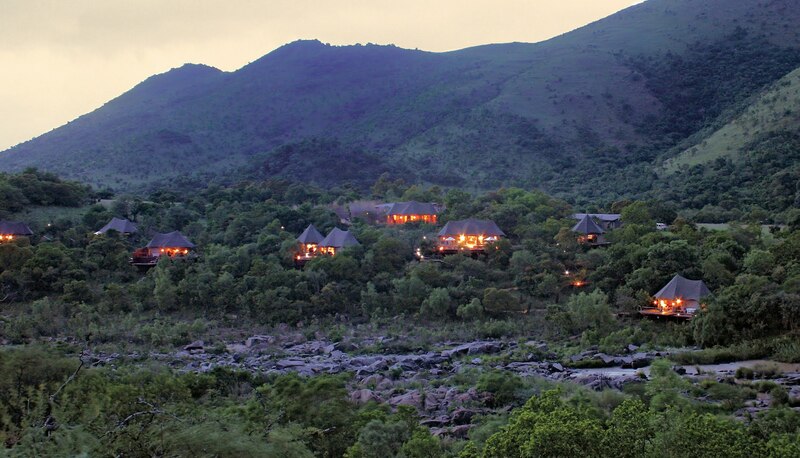 Komati Tented Lodge is situated on the banks of the Komati River, surrounded by the ancient Barkonjwa mountains. 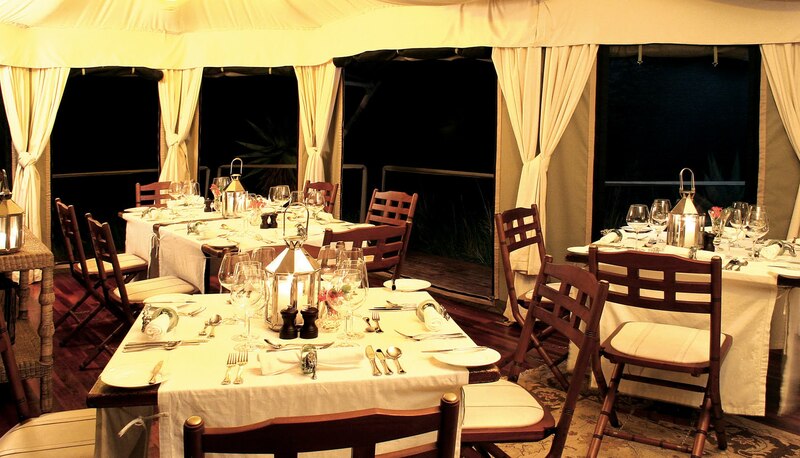 Situated in the Nkomazi Game Reserve lying approximately three hours east of Johannesburg and just south of the Kruger National Park in Mpumalanga Province, is Komati Tented Lodge. 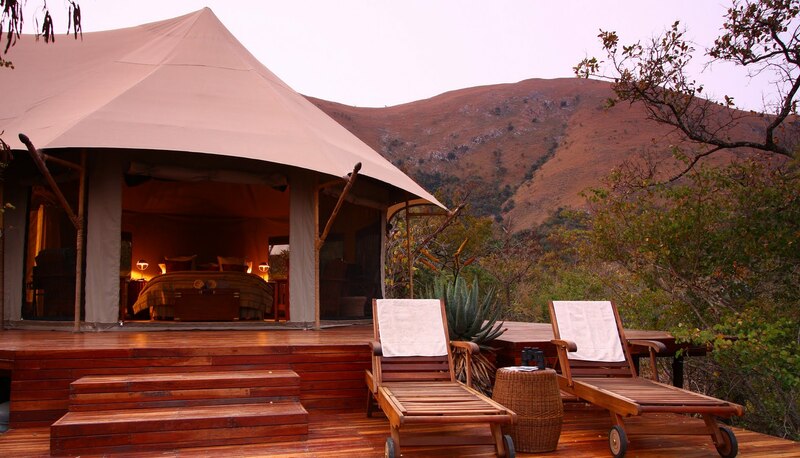 A luxury tented camp, Komati offers guests an “out of Africa” experience on the banks of the clear streams of the Komati River. Surrounded by quietness and solitude, the 10 tents offer comfort in a private setting with campaign furniture. Tents line the river bank with expansive decks and private plunge pools, en-suite bathrooms with showers and outdoor baths, comfort cooling and heating, extra length king size beds, minibar, tea and coffee facilities and wide windows to take in the views. 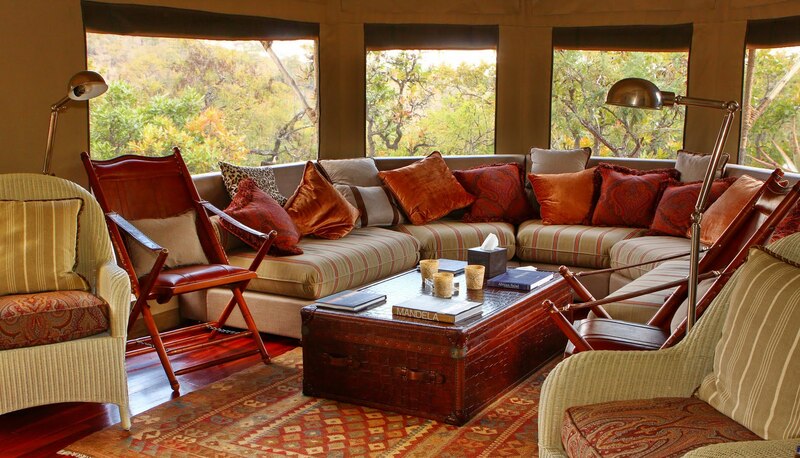 With lantern lit decked walkways and manmade pathways leading to the central lodge areas, guests can enjoy the chic leather lounge and dining tent, a viewing deck, outdoor boma dining area and the River Retreat Spa set on the Komati River rapids for rejuvenation and relaxation. 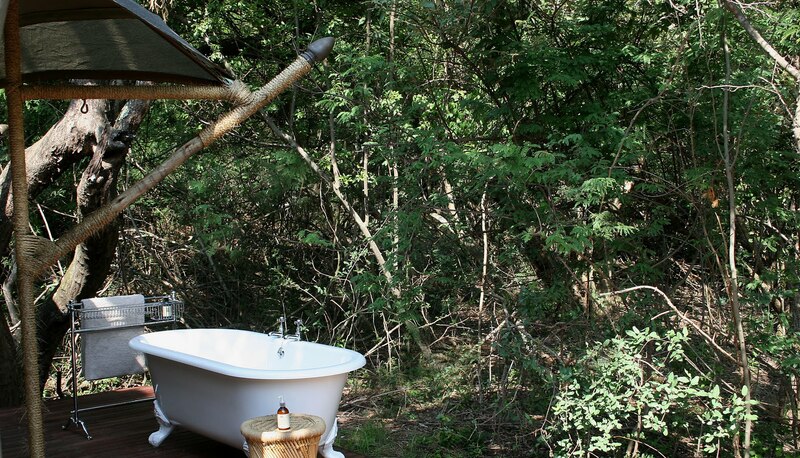 Komati Tented Lodge is a nature lover’s paradise with diversity of wildlife and habitat, natural beauty and geological features. 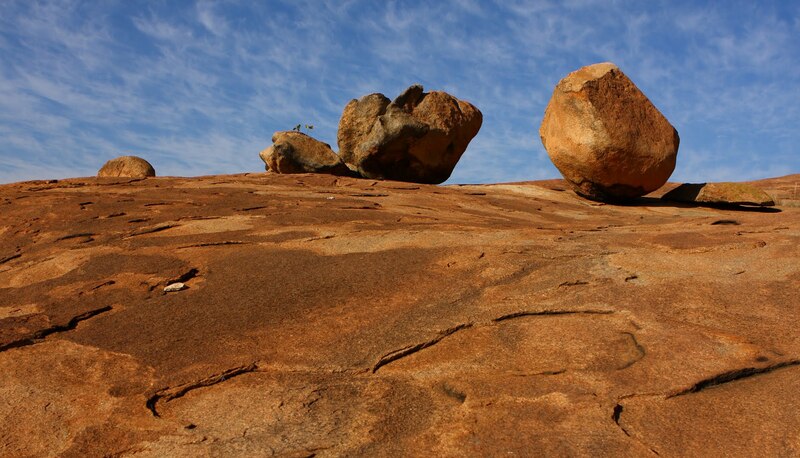 Here guests can enjoy biking (no children under 12), bird watching, game drives, guided walks, rock art and star gazing.